This comes the day after the midterms. It's unclear if Sessions was fired or if he resigned. #REDFLAG: TRUMP FORCED SESSIONS TO RESIGN. He couldn't even wait 24 hrs to obstruct justice. Because Sessions resigned instead of getting fired, officially, Trump was able to appoint an acting AG. #REDFLAG: ACTING AG, MATT WHITAKER, HAS BEEN CRITICAL OF MUELLER. He will take over the Russia investigation from Rosenstein. And likely end it or strongly curtail it. Now with more seats in the Senate, confirming a new AG will be easier. 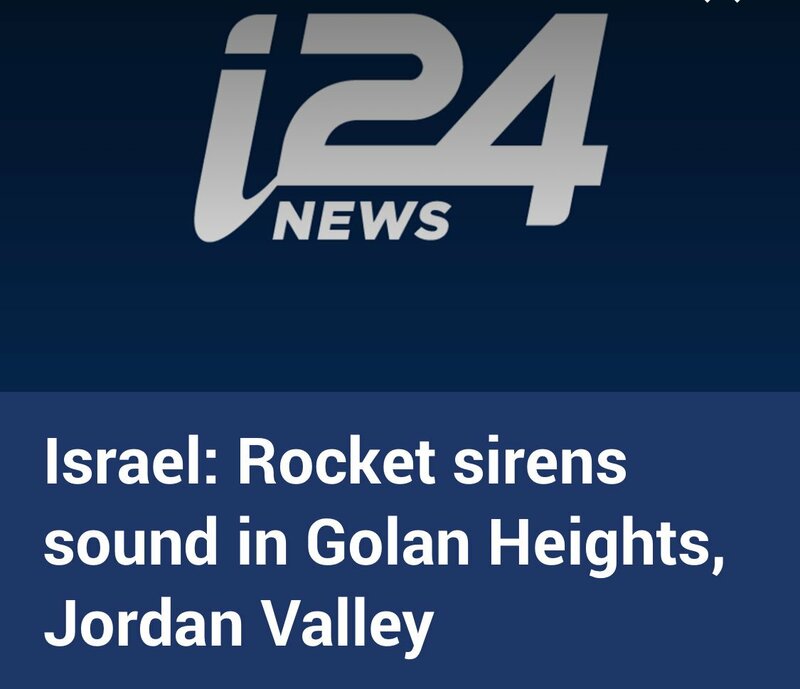 #BREAKING: A reminder to those keeping track, the Red Alerts usually come from rockets from #Gaza, not from #Syria or #Lebanon as this would suggest. #Netanyahu is in #Moscow meeting with #Putin about #Iran’s presence in #Syria. Hoping this is a false alarm. 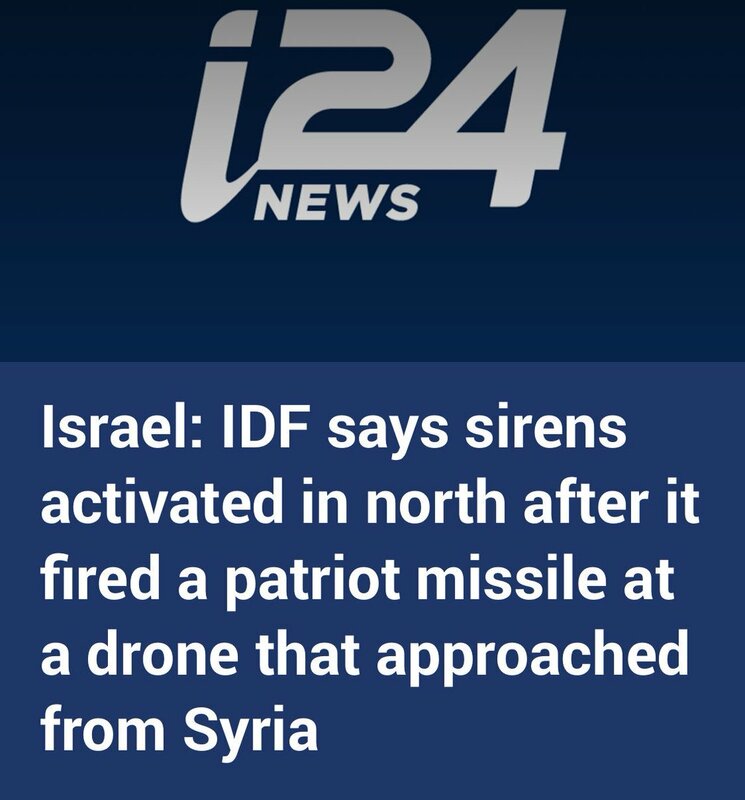 #BREAKING: #Israel Defense Forces confirm the #RedAlert was real, a drone approached, and they fired a Patriot missile.